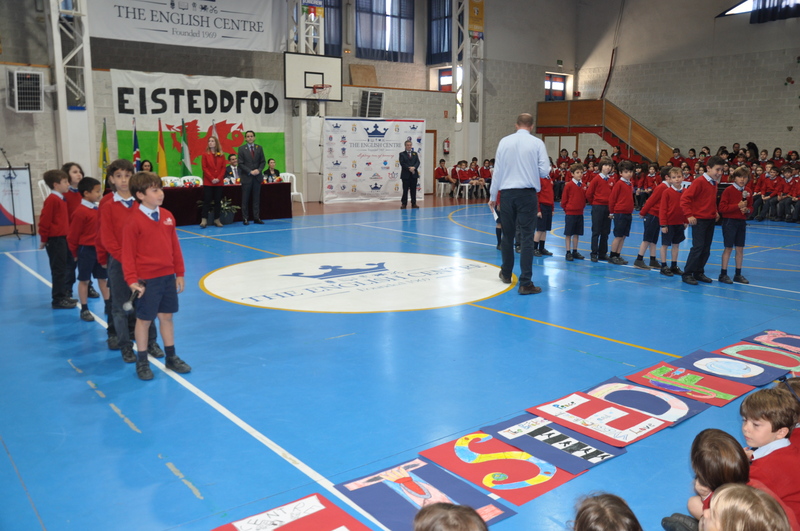 This afternoon we started our Eisteddfod celebrations with our traditional ceremony in the Hall. 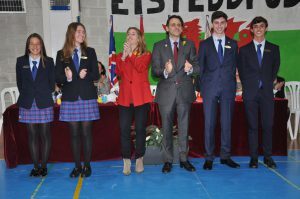 It is the one time of the year where the whole school come together to celebrate the school’s Welsh heritage and to inaugurate the new Head Boy and Head Girl. 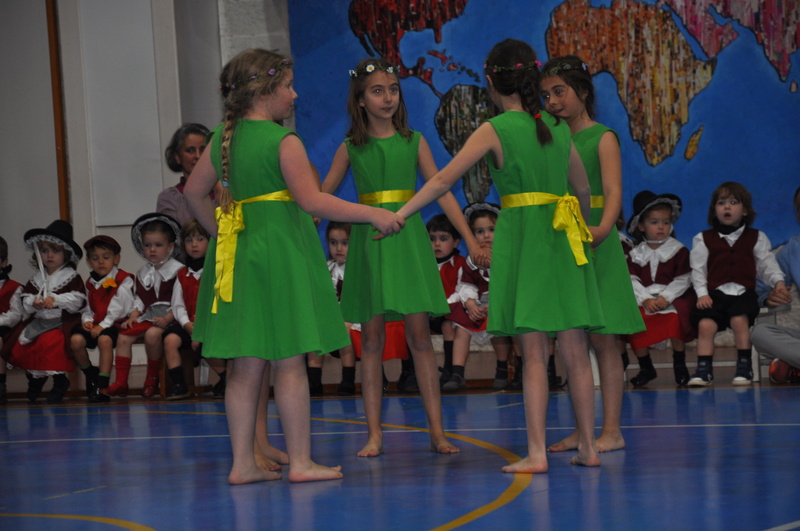 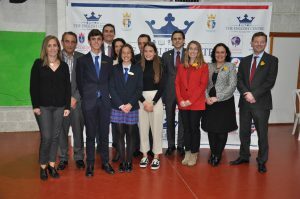 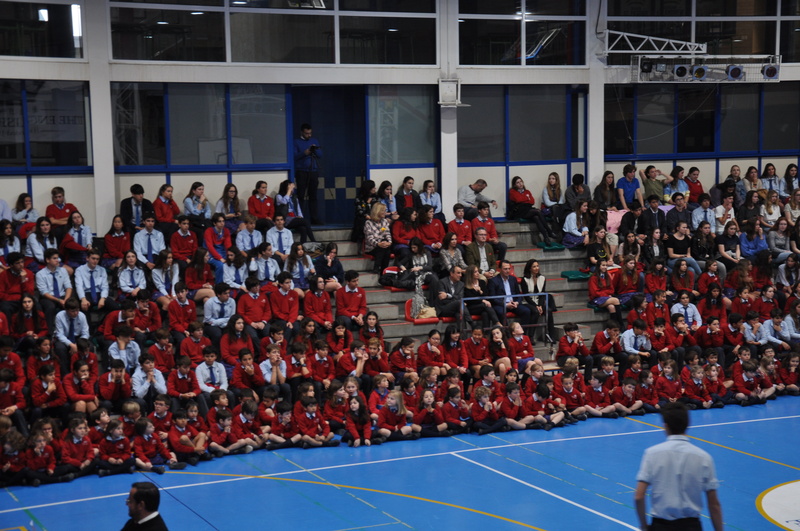 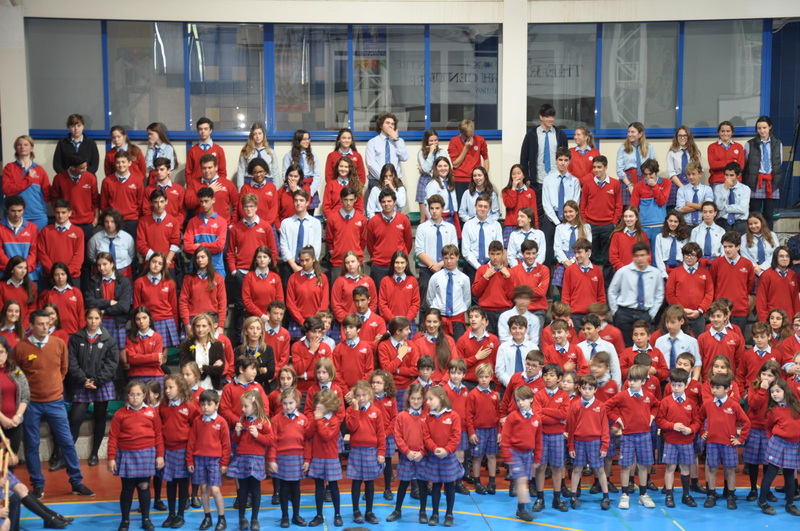 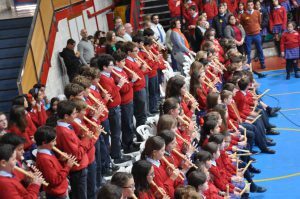 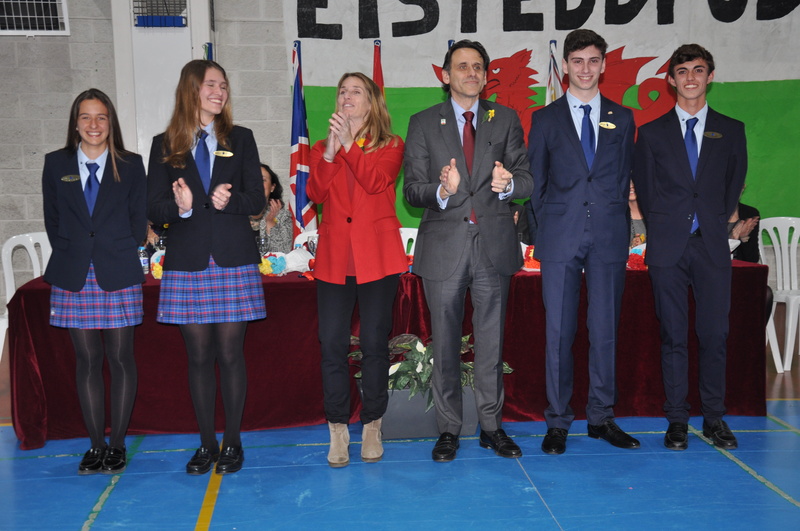 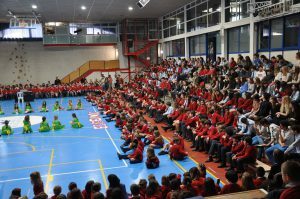 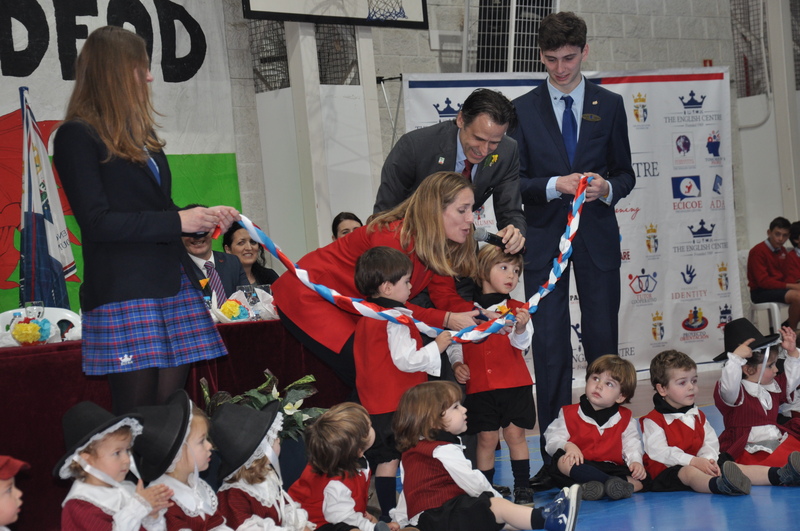 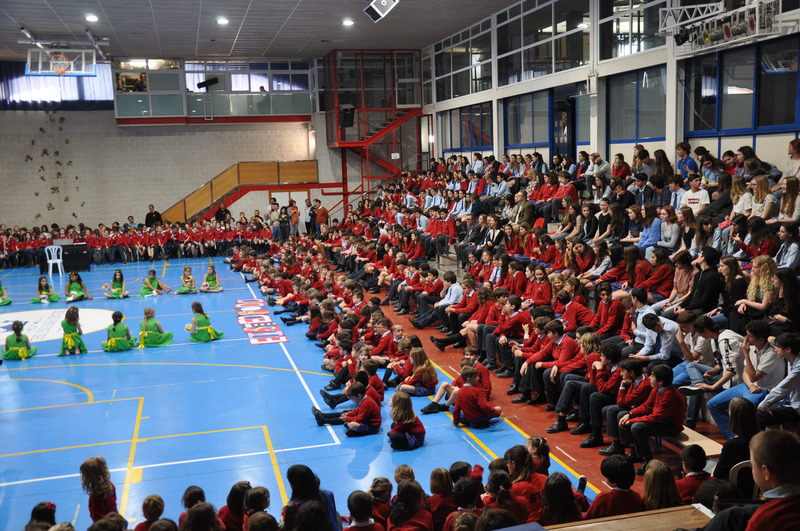 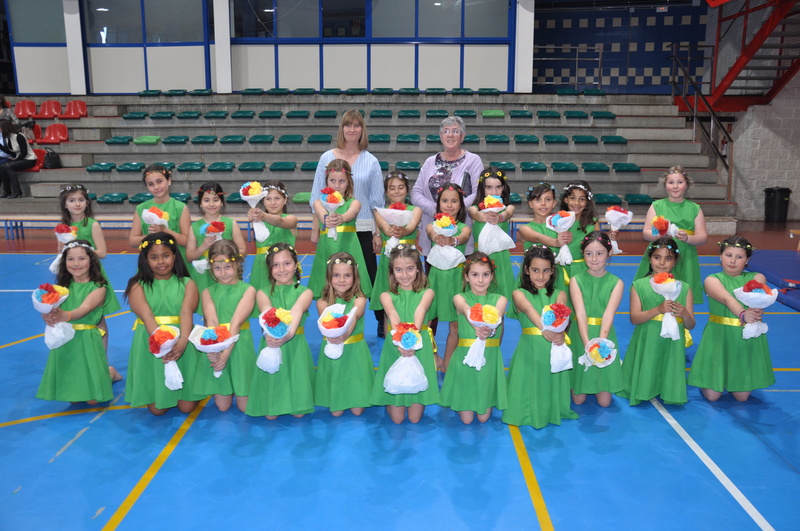 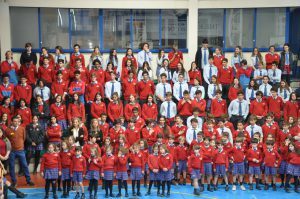 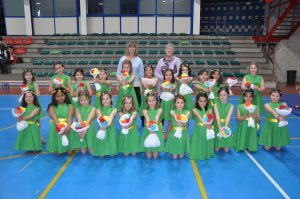 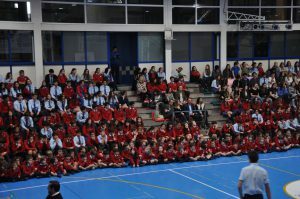 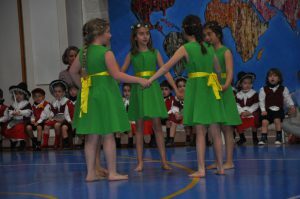 Our youngest pupils are in full Welsh costume, we play the Spanish and Welsh national anthems on the recorder, our 3º EPO pupils receipt Rudyard Kipling’s if and do the flower dance and we enjoy an extremely emotional speech by the outgoing Head Boy and Head Girl.